The use of these duplex communication devices is especially valuable when quick and easy observation is required. 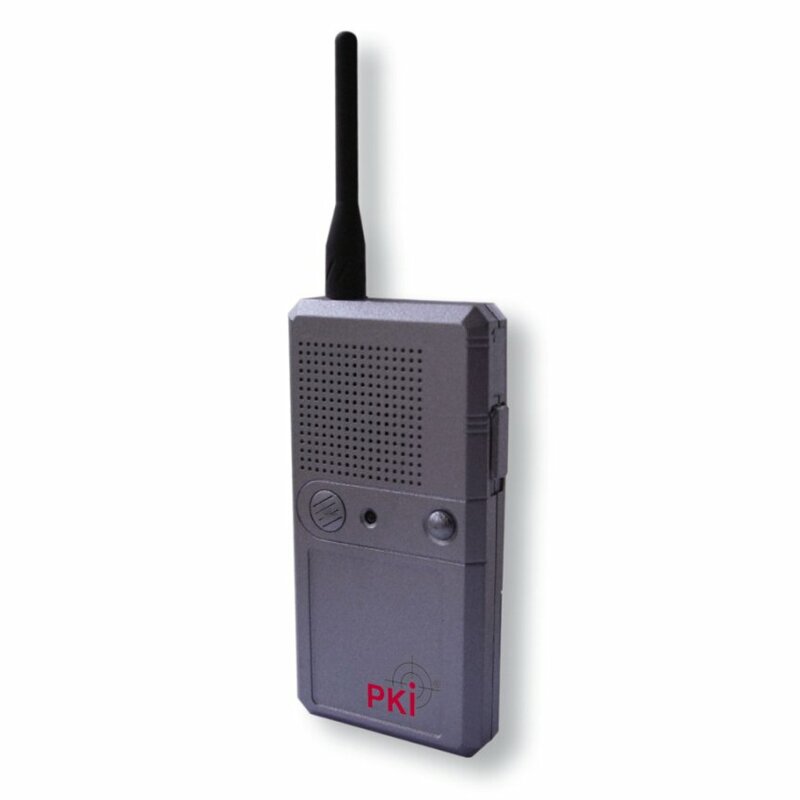 The pocket device works on full-duplex-procedure, i.e. transmitter and receiver use different frequencies at the same time which allows a communication like on the phone. Listening and speaking can be done simultaneously without any switching.